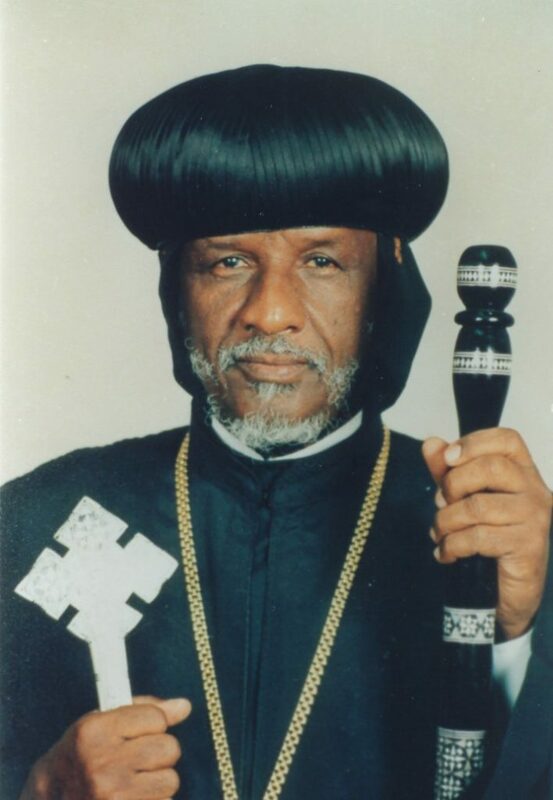 Public appearances of Abune Antonios, head of the Eritrean Tewahedo Orthodox Church, are “a marketing exercise to polish the face of the government”, according to advocacy group Christian Solidarity Worldwide. 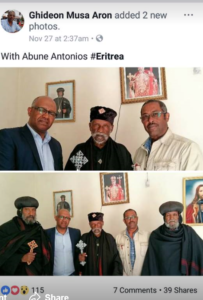 There has been “no significant improvement” in the patriarch’s circumstances, despite attempts to give the impression of progress, CSW said, adding that a recent picture circulated on social media showing Antonios in the company of Yared Tesfay, Media Director of the Eritrean Embassy in London, was “an attempt by the authorities to give the impression of normality”. Antonios was last seen in public in July when he attended Mass at St Mary’s Cathedral in the capital, Asmara. Rights agencies welcomed proof that the 88-year-old was still alive, but his appearance was described by CSW’s Chief Executive, Mervyn Thomas, as a “fig leaf” hiding Eritrea’s “appalling human rights record”. The Eritrean government removed Antonios from office in 2006 after he refused to comply with government attempts to interfere with church affairs. He has been under house arrest ever since, living in two rooms in the servants’ quarters of a villa occupied by two bishops, according to CSW. Eritrea, which stepped up its campaign against Christians by making more than 100 arrests earlier this year, is ranked 10th on Open Doors’ 2017 World Watch List of the most difficult countries to live as a Christian. The 2018 list will be published on 10 January.